Whew, that's a lot of candles. 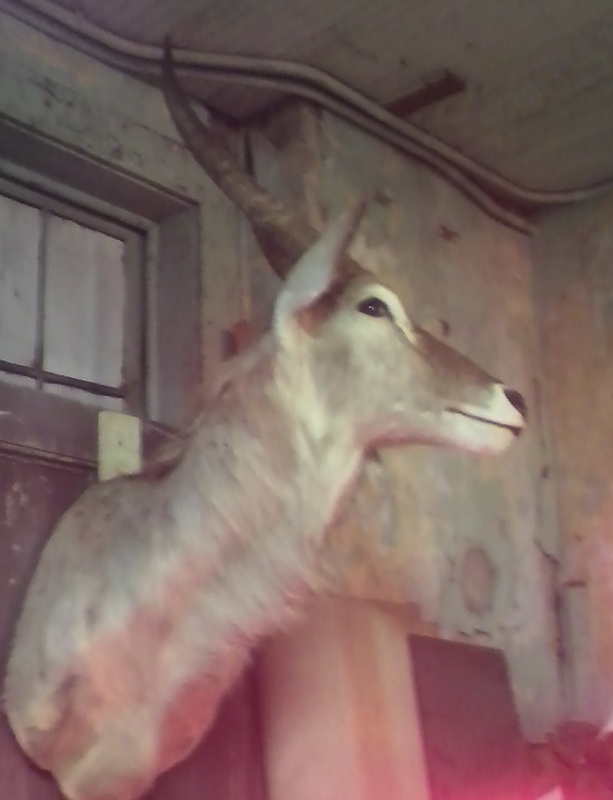 I'm still seriously jonesing for a piece of taxidermy and Universe Trading Co. has in some pretty cool mounts. 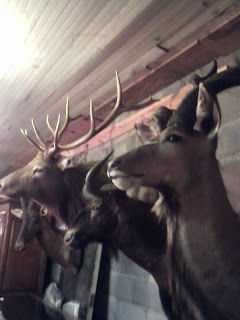 I'm home this week so I'm hoping to at least dig up a set of horns from my Grandfather's barn..